​Zion Sawyer had a good job, working customer service for an insurance company in San Francisco. She had friends, a loving family, and a bright future. Until she received a call from a lawyer in Sequoia, California, informing her she is the sole heir to her biological mother’s estate. ​Zion never met Vivian Bradley, but her death sends Zion on a path of discovery that changes her future forever. And she discovers that you can never escape your past, even a past you didn’t want to know. ​Zion has settled into her new routine in Sequoia. She runs her coffee shop, spends her evenings on dinner dates with her lawyer boyfriend, and enjoys the calm, quiet of her little cottage. However, summer tourist season begins and the Sequoia Chamber of Commerce decides to hold Redwood Stock. The rock festival brings a whole new clientele to sleepy Sequoia – loud music, tattoos, and late night parties – but it also brings revenue. Until a young woman drops dead after the concert and everyone becomes a suspect. Once again, Zion teams up with ex-cop Tate Mercer to find the murderer before anyone else is killed. Zion has made a home in Sequoia, but her conflict between her past with David and her future with Tate must be reconciled. 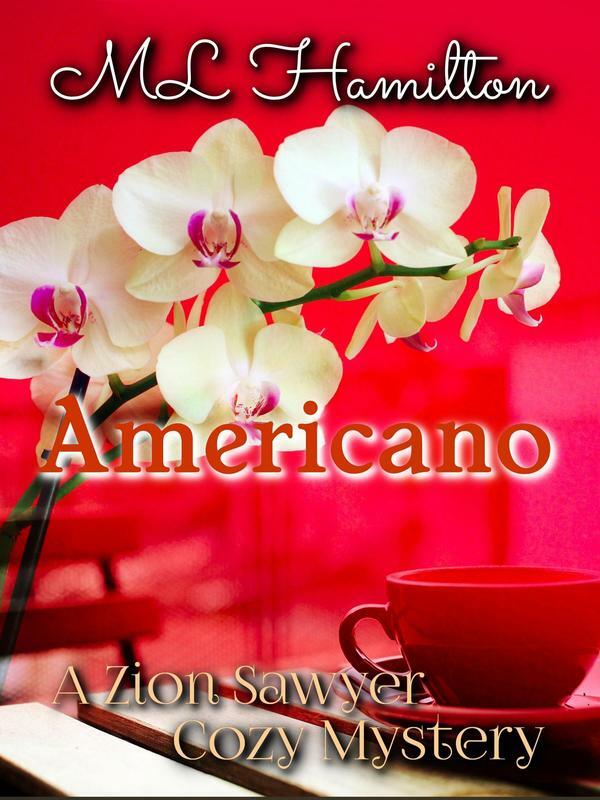 However, when her best friend Rebekah winds up on her doorstep, Zion finds her attention divided between her life and the train-wreck that has become Rebekah’s. With the first annual Halloween festival fast approaching, the townspeople in Sequoia are confronted with the possibility that violence might once again visit their town, and both Tate and Zion are caught right in the middle of it. As snow begins to fall in Sequoia, things have settled into a routine. Both Jaguar and Rebekah have opened their businesses, the merchants on Main Street are preparing for the Christmas sales season, and Zion has moved forward with her plans to open a second Caffeinator location. Her relationship with Tate has progressed, even if they find it difficult to get time alone, and Logan seems to be settling in. ​Just when they think everything is nearly perfect, a mysterious man appears and throws everything into chaos, threatening Logan’s future and dragging Zion and Tate into a new mystery. With the stakes as high as the snow drifts, Zion must help Tate solve a murder that reminds her of the reason she came to Sequoia in the first place. Now that spring has arrived and the snow has melted, Zion and Tate look forward to warmer weather, more customers and time to explore the beautiful Sierras. 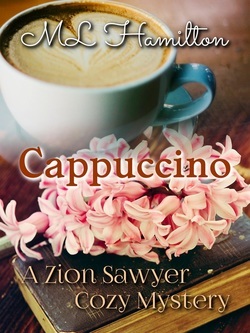 Logan is doing well in his final year in school and Zion is about to open the coffee kiosk. Everything is running smoothly. Until Lorenzo Whitefeather summons Tate to the Acorn Casino with a mysterious death he needs help solving before the federal government gets involved. Zion doesn’t like Tate entangling himself with the taciturn, intimidating casino boss, so she insists on helping him solve yet another mystery. So much for leaving the mean streets of San Francisco for paradise.